B&F manufacture hubs in a variety of sizes and materials, these can be drilled and tapped and can also be ground to suit customers individual requirements. Hubs can be used in a variety of ways. They are often used in assemblies and can be manufactured in a number of different materials. 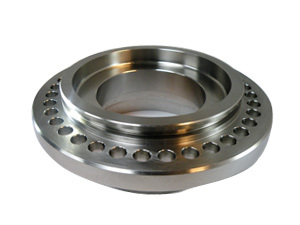 B&F manufacture hubs in a variety of sizes and materials, some are drilled and tapped and can also be ground if required.